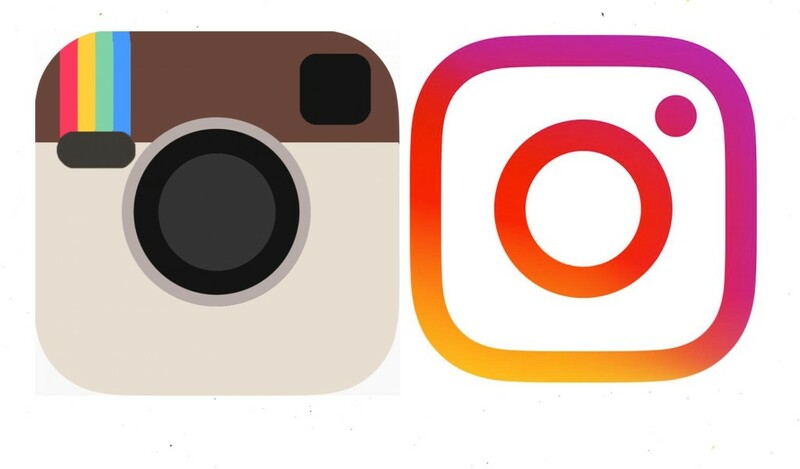 The all too familiar coffee coloured camera icon with a rainbow sash is a thing of the past because Instagram just got a makeover. The popular photo sharing app, which counts the Pope amongst its billion users has announced a new logo, icon and other UI changes. Interestingly, this is the first icon change since Instagram launched in 2011. Other than Instagram, other Instagram-owned apps like Layout, Boomerang and Hyperlapse have also got new icons. Instagram is the 2nd mega startup of its size which has got a makeover this year. Just a few months Uber had famously changed its logo and look. However, unlike Uber, Instagram’s new look is being appreciated by designers. “It’s flat, clean and minimal, far better than that old realistic camera logo. Designers will understand it better.”, says a UI designer. “We’ve made improvements to how the Instagram app looks on the inside as well. The simpler design puts more focus on your photos and videos without changing how you navigate the app. The Instagram community has evolved over the past five years from a place to share filtered photos to so much more — a global community of interests sharing more than 80 million photos and videos every day. Our updated look reflects how vibrant and diverse your storytelling has become.“, said Instagram in a blogpost. Watch the official Instagram video here.